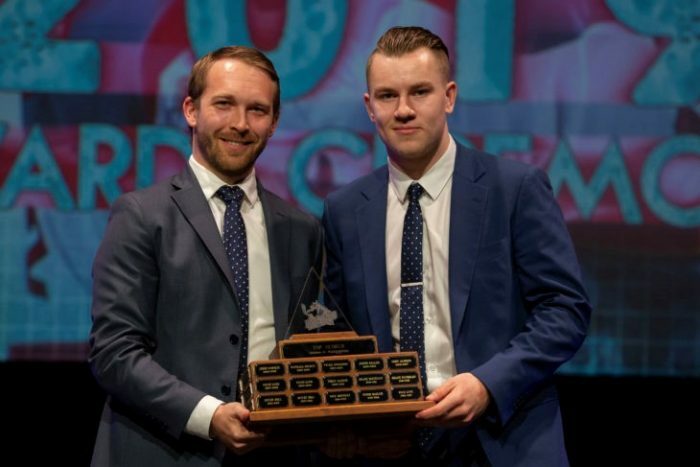 On Sunday, March 17, 2019 Patrick Bobyn presented the Top Scorer Award to Kelowna Rockets forward Kyle Topping at the annual Kelowna Rockets awards ceremony at the Kelowna Community Theatre. The Top Scorer Award is sponsored by Pushor Mitchell LLP and is presented every year to the team’s top scorer. Topping finished the regular season with 23 goals and 46 assists for 69 points in 68 games. 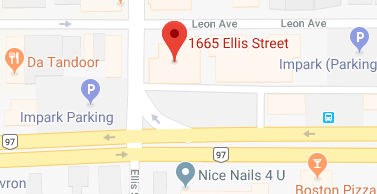 Pushor Mitchell LLP is a sponsor of the Kelowna Rockets and is proud to be the official firm for the Kelowna Rockets.